Comment: this is a cute issue, a sublime drift between dreamy insights and a more buffoonish singing manner and some vocal trickery. 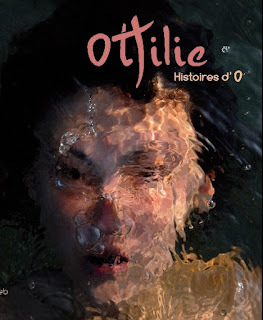 In a word, the French singer Ottilie used to rehash the chanson music tradition in a modern appearance being accompanied by acoustic string instruments and Parisian street accordions. As you can see I have had only a few words to describe this beautiful issue. However, it is very nice by any means. The issue is a part of the catalogue of Acoustic Firework, and Jamendo.